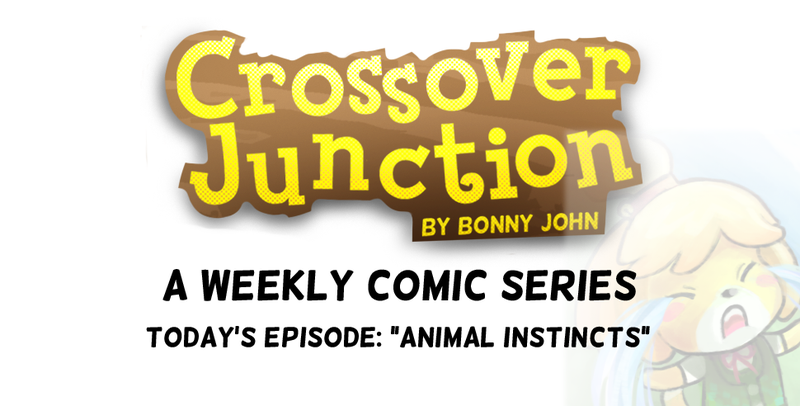 This Week's Crossover Junction! "Animal Instincts"
I mean, what else are the fire hydrants for? I put it up in my town and I destroyed it soon after it was (probably) made forever unclean by Lobo and other canines...The nerve of them. Public indecency could and would have been stopped in this instance but it doesn't help that the only two police officers in the village don't see the problem.